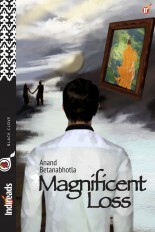 Anand Betanabhotla has authored poems short stories and one play. 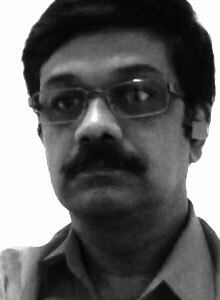 Anand came to writing from the varied background of an honest middle class family, an engineering profession and the IT industry, which serves as the inspiration for his characters and events. When he is not writing, he is seen reading from his iPad or hunting for that great writing app that will propel him into the league of the best writers in the world. ‘Magnificent Loss’ is his first novel. If you hunger for more—google Anand Betanabhotla.